Gaining a green card (permanent residence status) through investment is one of the most popular ways to immigrate to the United States. Compare to other countries, the capital requirement for our Investor program is much lower and the benefits from having a U.S. permanent residence are far more than those offered in other countries. Pro: No educational level or English language skills requirements. Investment can be passive as long as it meets other requirements such as job creation. Once approved, the spouse and children of the investor can become a permanent residents as well. Con: By law, the investment must be “at risk” meaning there can not be a guarantee that the capital you invested will be returned to you fully once your green card is approved. It is therefore, crucial to conduct your due diligence when deciding on the kind of investment/business you will invest in for your EB-5 green card petition. 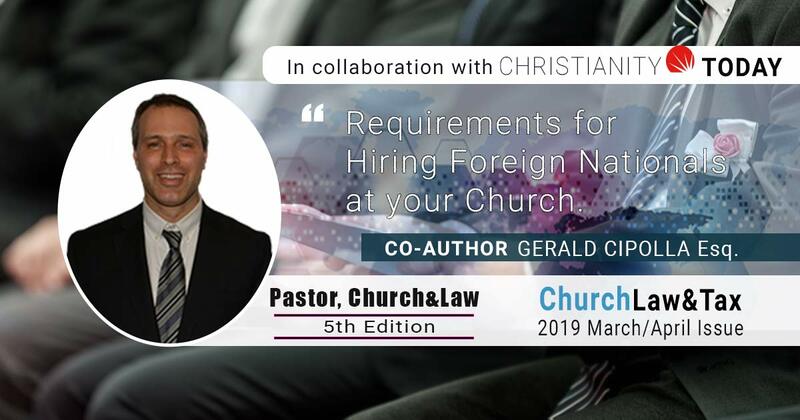 Due to the limited immigrant visa available and high volume of EB-5 petitions in countries such as Mainland China, the processing time for EB-5 investors from such countries can be long. Below is a list of alternative options to EB-5 immigrant visa that worth consider.